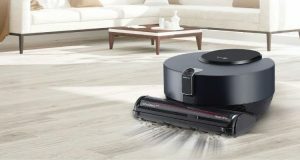 Dyson’s first smart vacuum cleaner? 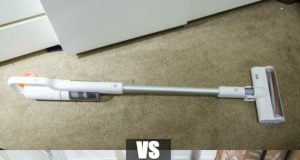 Xiaomi Roidmi F8 vs Dyson V8 – Which one to buy? 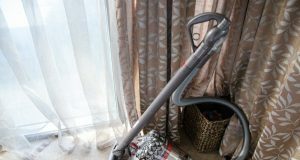 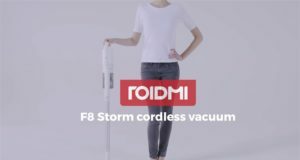 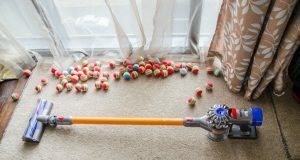 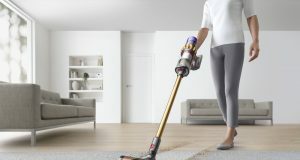 Roidmi F8 Storm Review – A cheaper Dyson cordless vacuum cleaner?